Robert drafts, prosecutes, and appeals patent applications in a variety of areas, including medical devices, aerospace and defense systems, sensors, electronics, wireless systems, and circuits for quantum computing, to secure broad protection for inventions. He has extensive experience before the Patent Trial and Appeal Board and has contributed to successful appeals to the Court of Appeals for the Federal Circuit. 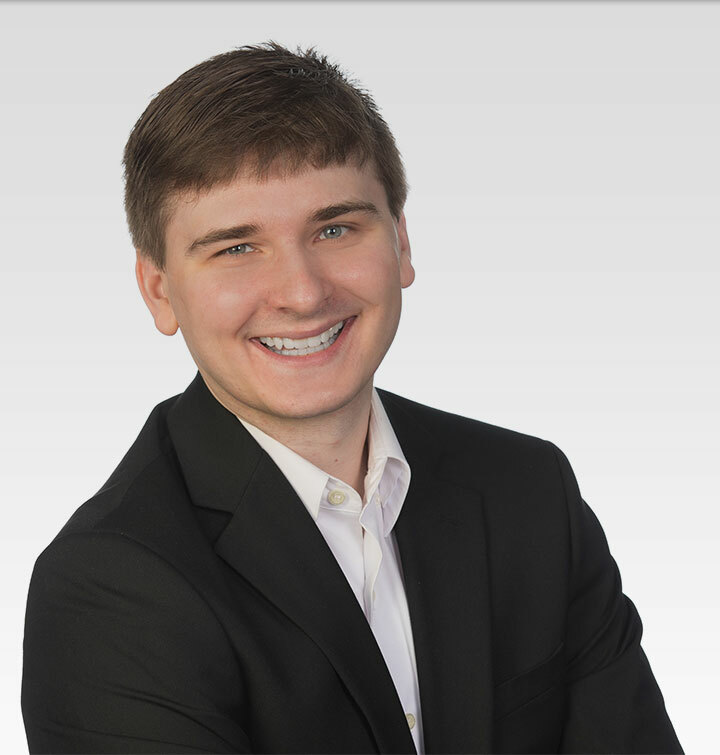 Prior to joining the Tarolli firm, Robert worked as an in-house patent agent and patent attorney for a Cleveland-based group of innovative technology small businesses. During law school, Robert served as president of the Student Intellectual Property Law Association, was a managing editor of the Law Review, and worked as an Estates & Trusts class tutor. He was the recipient of the Vic Nolan Intellectual Property Law Scholarship and such awards as the ABA-BNA Award for Excellence in Intellectual Property Law and the Carl Glickman Award for Academic Excellence (given to the top J.D./M.B.A. student).